Is Theresa May the Next Harold Wilson? 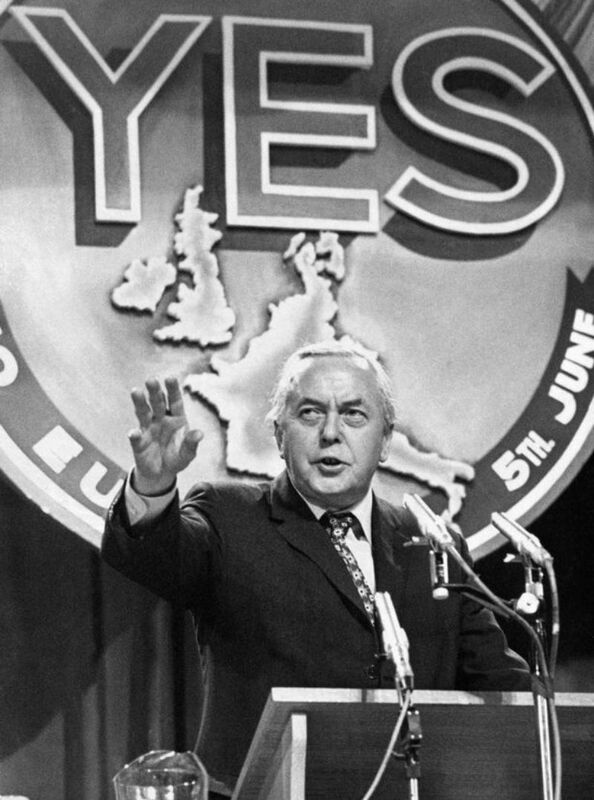 Harold Wilson campaigned for a Yes vote in 1975, despite achieving office on a Eurosceptic manifesto the year before. The Windrush scandal and the subsequent resignation of yet another Cabinet Minister, Amber Rudd, means that Theresa May’s continued occupancy of No. 10 Downing Street appears ever more insecure. Her political obituary has already been written on multiple occasions, and yet she continues to survive. Has there ever been a British Prime Minister who has displayed such resilience when their odds of political survival looked so bleak? Yes. 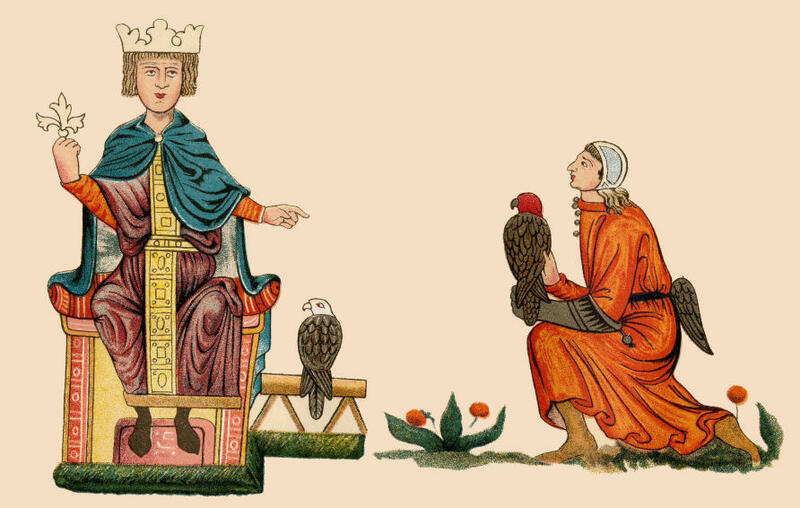 His name is Harold Wilson. These days Wilson is more commonly compared to David Cameron, as in 2016 when Cameron attempted without success to follow Wilson’s playbook on how to win a European referendum. However, in political style and temperament Wilson has far more in common with May than Cameron.